Polish Speaking Lawyer, Greenpoint, New York, Romuald Magda, Esq. 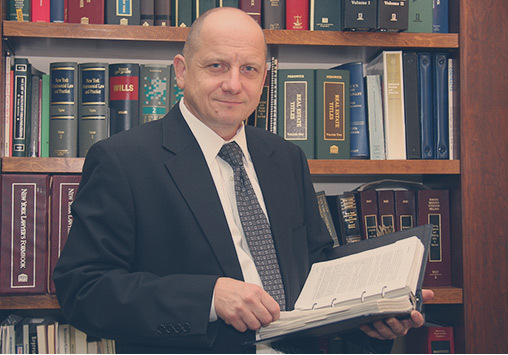 The law firm has been active since 1995. The lawyer is a member of the New York State Bar Association and the Association of Polish-American Lawyers in New York. He has the power to appear before the courts of the State of New York.